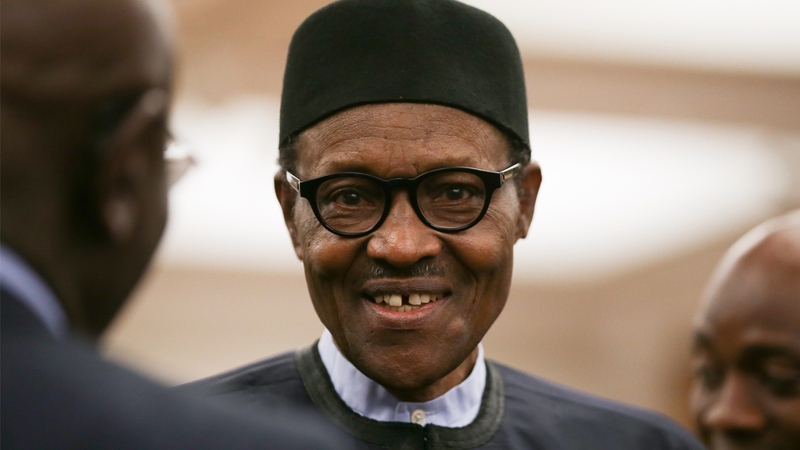 Mr Philip Shekwo, Chairman of the Nasarawa State chapter of the All Progressives Congress (APC), on Sunday said that President Muhammadu Buhari was sent by God to save Nigeria from total collapse. Shekwo stated this during a Thanksgiving Service held in his honour in Toto Local Government Area of the state. “If not because God, in his infinite mercy, decided to bring Buhari to power at the time He did, the country could have been in a serious mess by now. “Immediately President Buhari started fighting corruption and corrupt people, every right-thinking Nigerian knew that corruption would fight back,’’ he said. He attributed the killings by suspected Herdsmen and bandits in some parts of the country to “corruption fighting back to discredit the president”. Shekwo appealed to Nigerians to believe in the President and the party as it would take time to rebuild the system which was destroyed by former leaders. He assured all aspirants contesting for elections under the party of a level-playing ground, saying the state chapter of the party would ensure justice and equity to all its members.